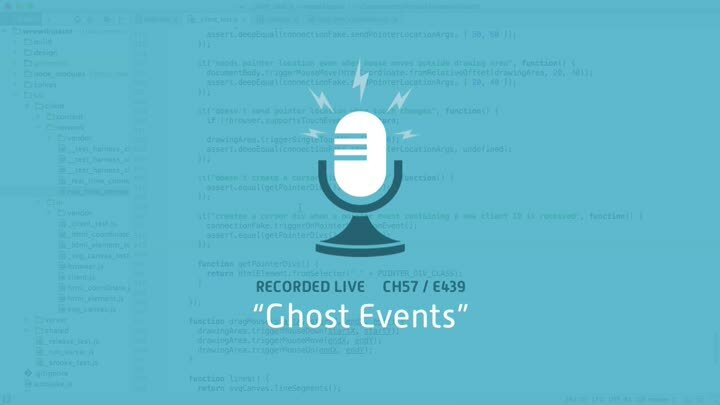 Our code should create a ghost pointer when it receives a network event, but not every time. Sometimes it should move an existing pointer instead. We update our code to only create pointers for new users, then inject our pointer HTML rather than hard-coding it.